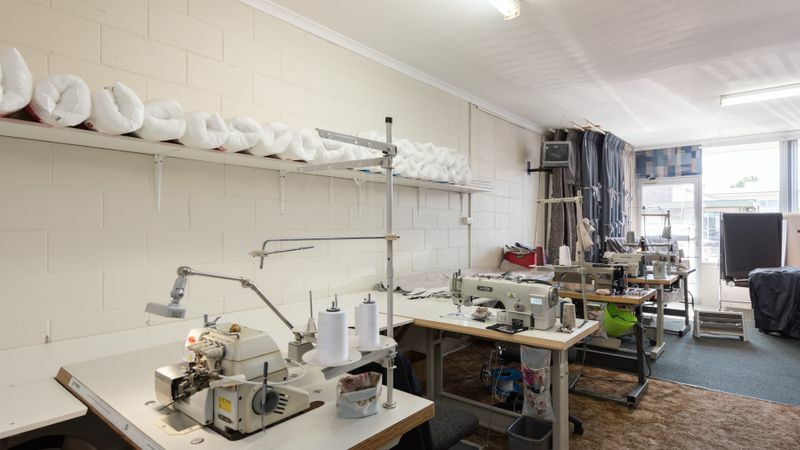 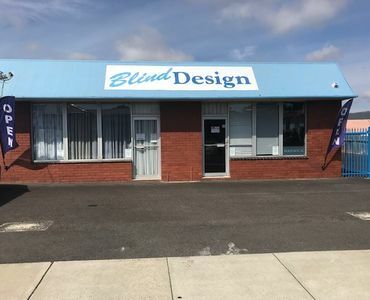 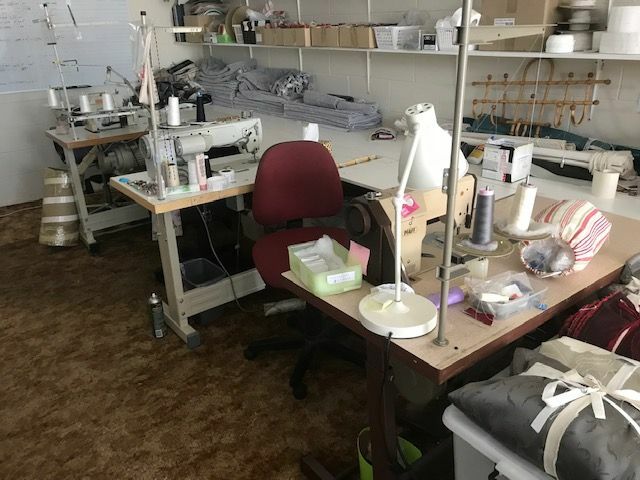 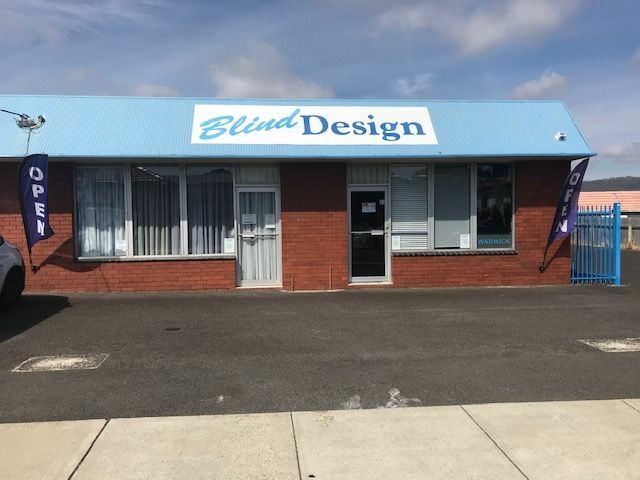 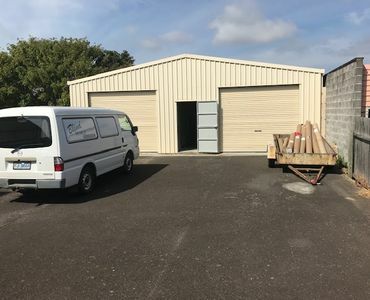 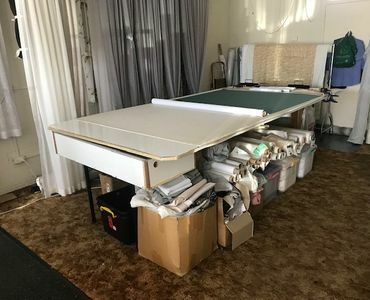 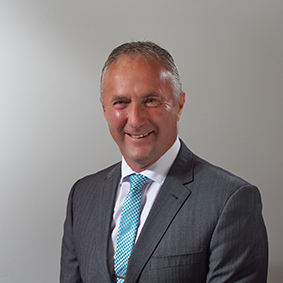 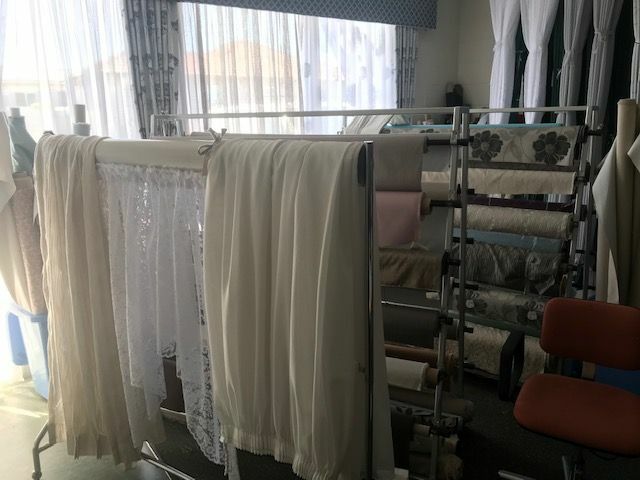 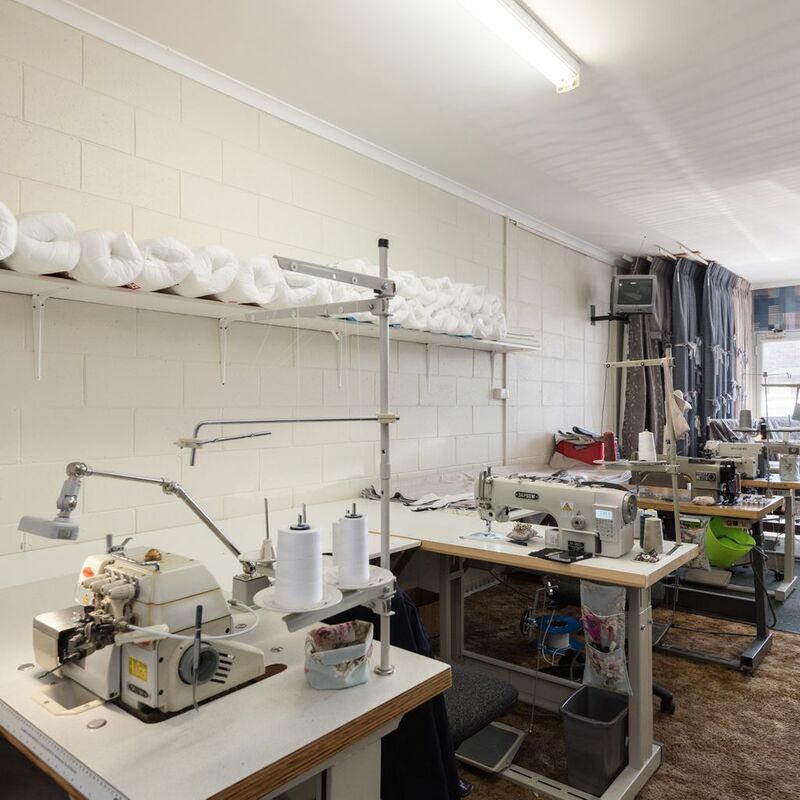 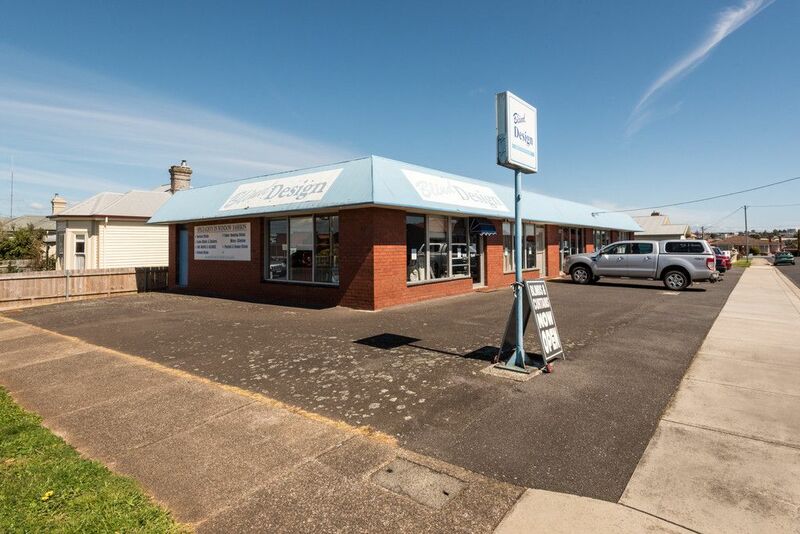 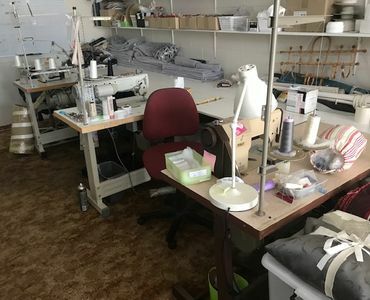 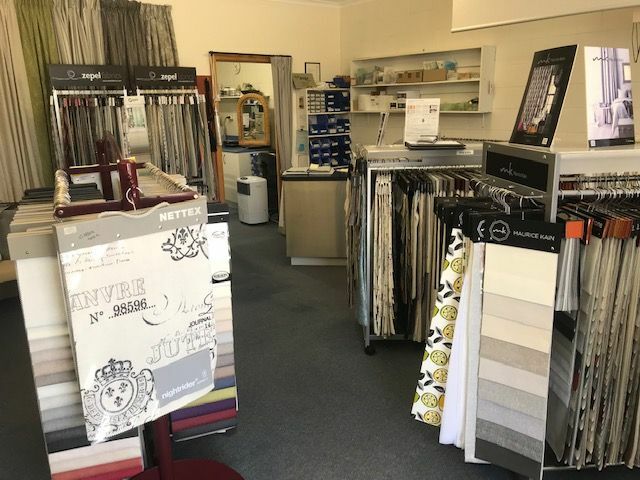 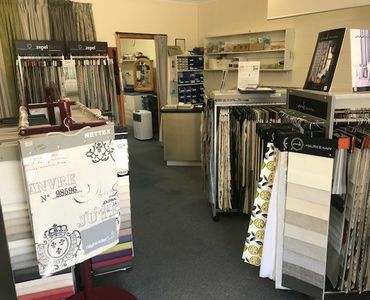 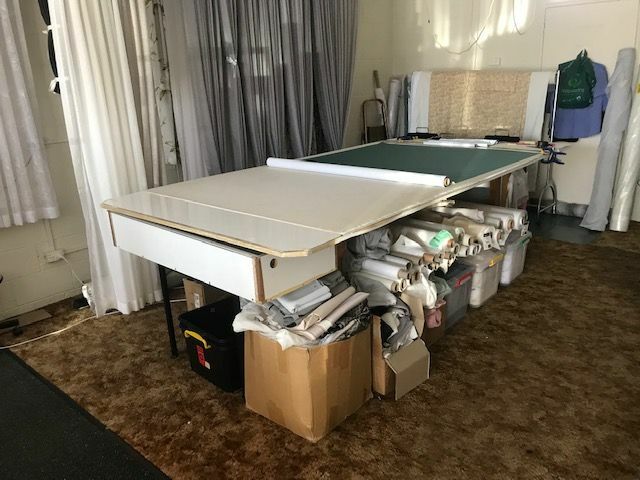 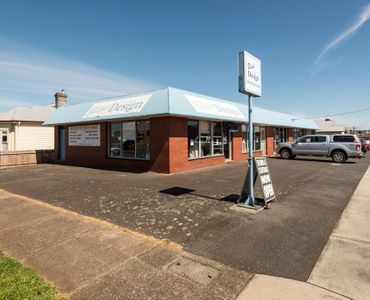 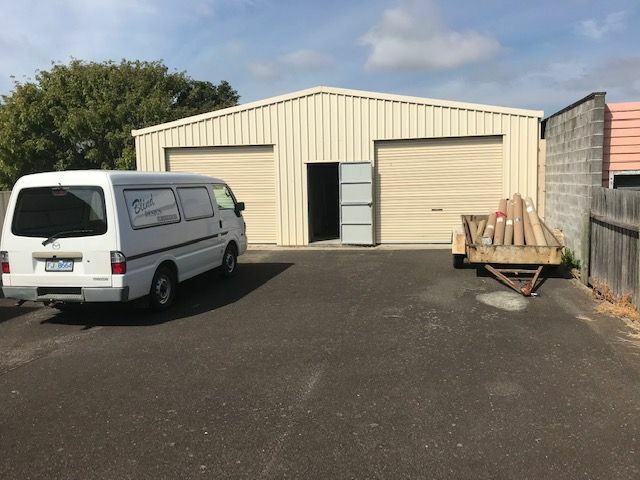 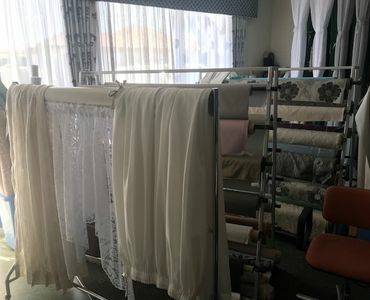 Based in the busy Forbes Street Devonport business precinct this well known curtain and blind business comes with a well established customer base and all the plant and equipment required to take over existing and future contracts. 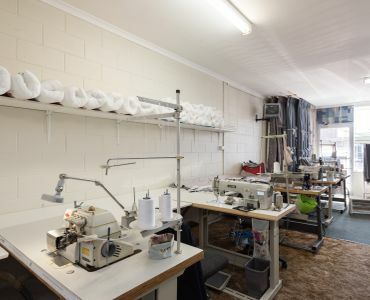 A long term lease is available in the existing premises. 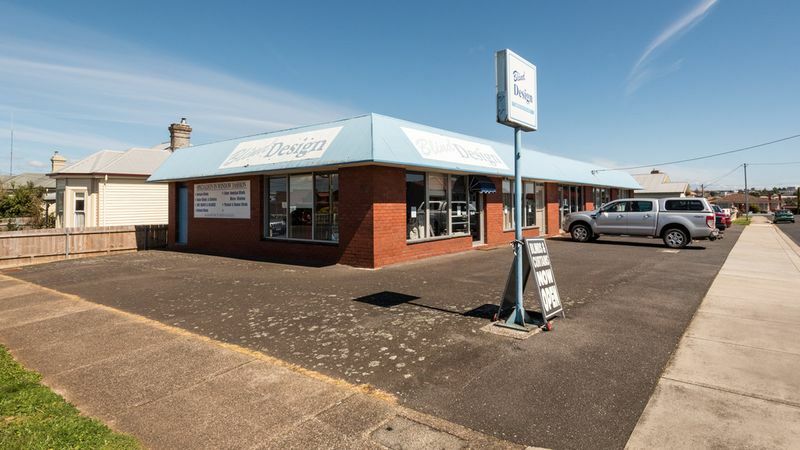 For further information or enquiries call Phil Matthews.